Election Day is coming. Will you vote YES for parks and open space? Home/Blogs/Election Day is coming. 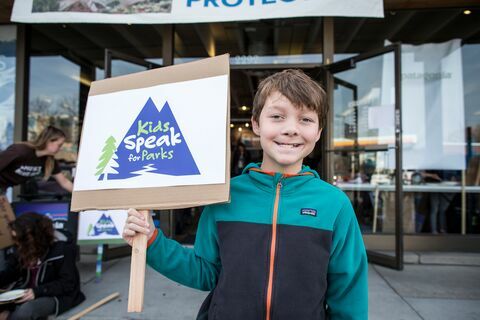 Will you vote YES for parks and open space? Victory! On Election Day 2018, voters in 21 states approved over $2.8 billion in new public funds for clean water, parks, open space, and working farms and ranches. Across the country, 82% of conservation ballot measured passed. Get detailed ballot results. The 2016 election changed the conversation about public lands in America, ushering in an administration that would soon roll back environmental protections and begin an unprecedented review of national monuments. But something else happened at the polls that November. Across the country—in red states and blue, in cities, suburbs, and rural communities alike—voters in that very same election approved more than $6.9 billion in public funds for parks, conservation, and restoration. Those results may seem at odds, but the success of parks at the polls fits a longtime trend. Given the opportunity, people of all political persuasions will choose to invest in the health and livability of their own communities. In fact, state and local conservation measures have enjoyed 76 percent passage rate since 1988. Already in 2018, we've helped design and pass a handful of conservation ballot measures. 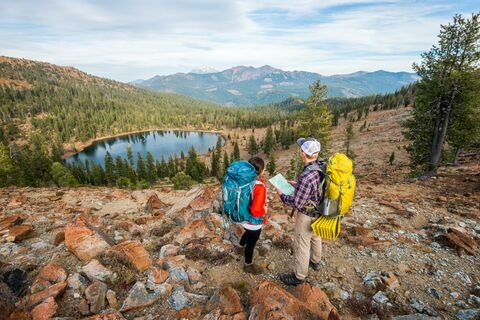 We're especially proud of the successful campaign for Proposition 68 in California, which passed with flying colors in June, becoming the largest bond for parks and conservation in state history. On November 6, voters will head back to the polls to decide who represents them in Washington, DC. 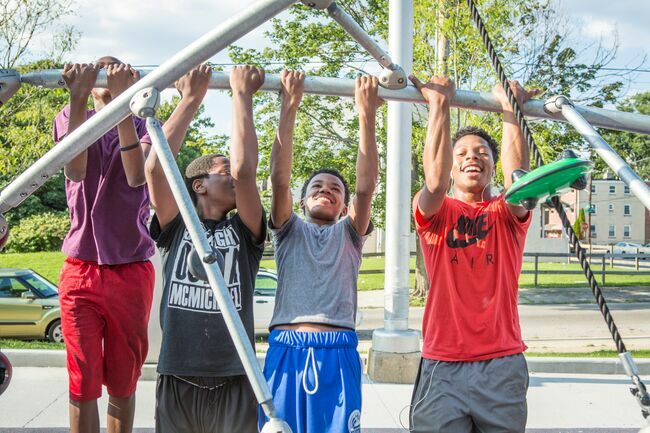 But in dozens of jurisdictions across the country, they’ll also have the chance to invest in parks and open spaces that will serve their families and communities far into the future. We’re working alongside local advocates to pass 18 ballot measures this election season. Read more about these grassroots campaigns—and find out if there’s one on your ballot—at our 2018 conservation ballot measure page. Since 1996, The Trust for Public Land has helped everyday advocates raise more than $74 billion in funds for everything from playground renovations and bike trails to establishing community forests and protecting water supplies. We’re proud to stand with local advocates making a difference for parks and open space in their communities—no matter what happens in Washington, DC. Protect our parks and wildlife's homes, please! Thank you for your support. It would be criminally unwise to reduce or endanger our stunning public lands. Once despoiled, they cannot be replaced. Not to speak of the future of our country, continent and planet. Our cousins the animals deserve a home, perhaps more than we do. Note: the corporations which have captured our government are like HAL the computer, programmed to take over its creators. If we don't take back government for the communities, we are lost. And corporations aren't even people; they don't deserve to end us.